Those on contract with the Now Network who've had their eye on HTC's latest flagship, the One, should listen up – Newegg is offering pre-orders for the One in both its Stealth Black and Glacial White color variants for $129.99 with next-day shipping. 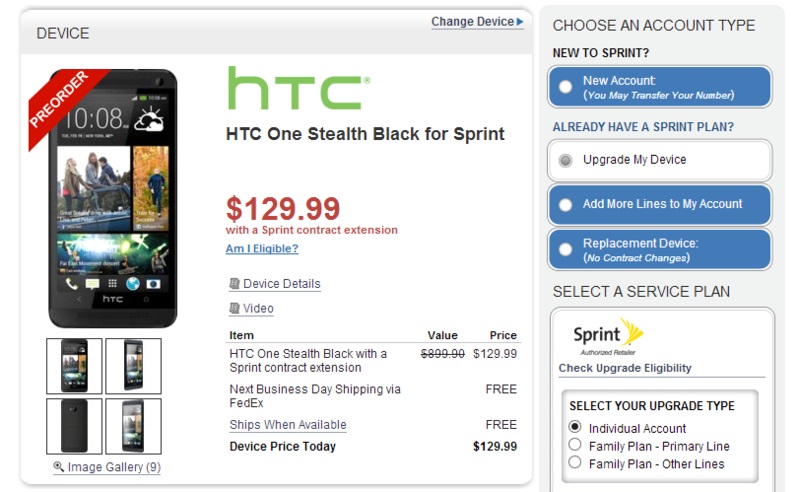 Of course, Sprint is offering pre-orders of the device to new customers for just $99.99, but the deal excludes upgrades. 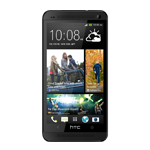 In case you've forgotten what makes the HTC One worth looking at, here's a quick look at its specs. If you've been thinking of reserving the One as your next smartphone, Newegg's deal is worth taking advantage of. If you're new to Sprint, though, you'd be well-advised to stick to the carrier's own pre-order deal.